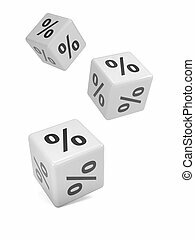 3d black dice percentage symbols. 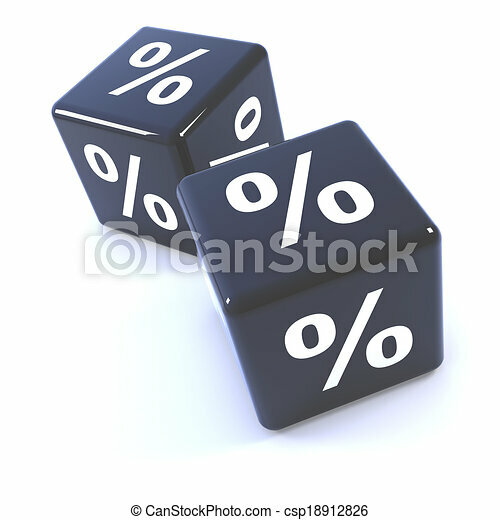 3d render of two black dice with percentage symbols. 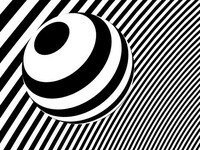 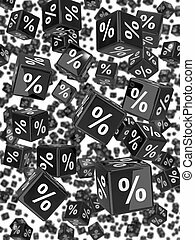 Concept Background for Black Friday, Cyber Monday or other Big Sale promotion. 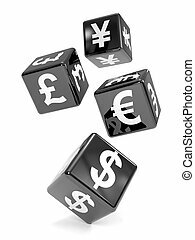 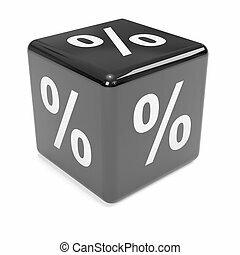 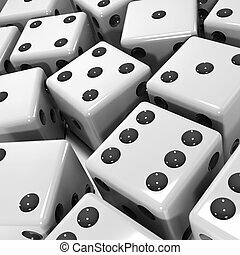 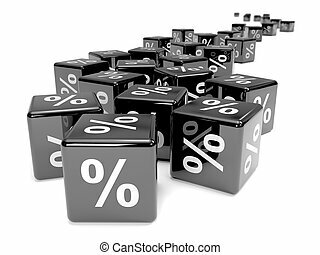 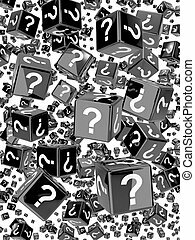 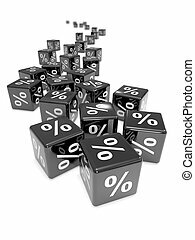 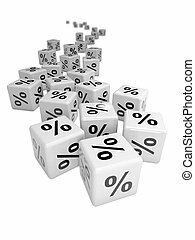 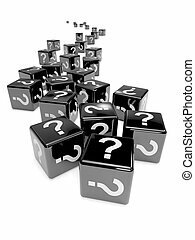 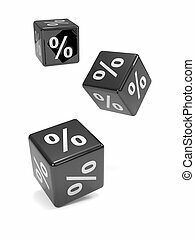 3D illustration of a red dices with white percentage sign. 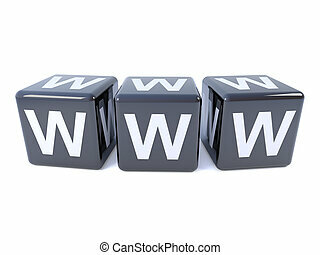 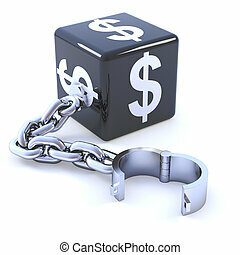 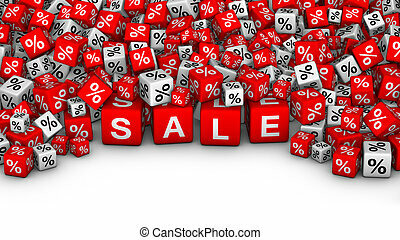 Big Sales or special offers 3D illustration. 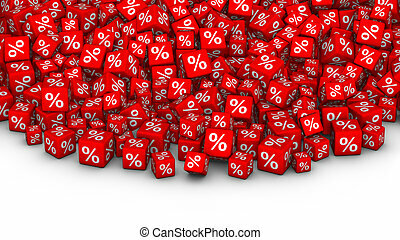 A heap of red cubes with percent symbol. 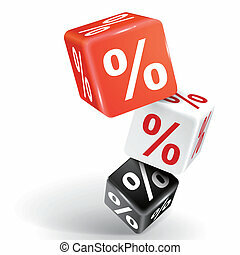 Big Sales or special offers 3D illustration. 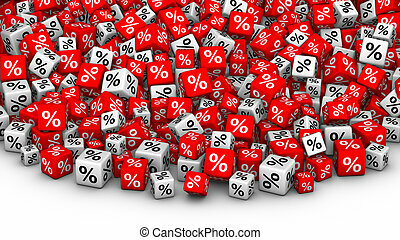 A heap of red and white cubes with percent symbol. 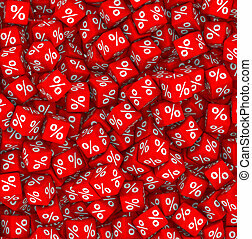 Big Sales or special offers 3D illustration. 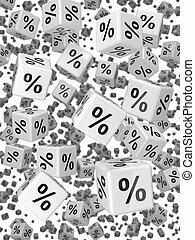 A heap of cubes with SALE word and percent symbol.